ORCA’s patent pending white plastic microfiber structure effectively scatters light from highly reflective crystalline structures within the substrate. The same principal is found in snowflakes, where the geometry of ice crystals reflects light well. 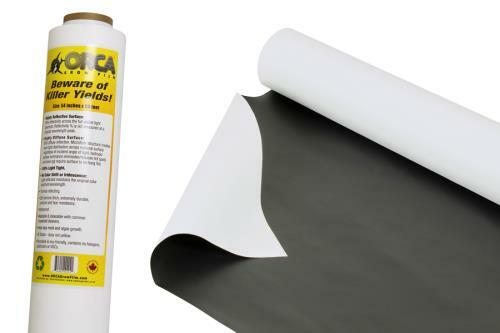 ORCA Grow Film® is 94% reflective across the full visible spectrum and provides 99% diffusion. Light reflects evenly regardless of incident angle thus reducing hot spots. 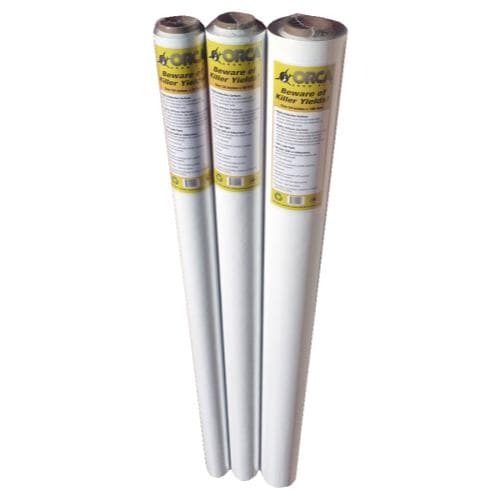 ORCA Grow Film® is 100% light-tight, thermally reflecting, waterproof, and will not yellow from UV light. The film can be cleaned with household cleaners. 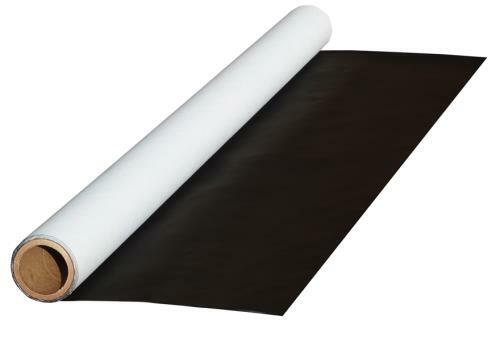 At 11 mil thick Orca is extremely durable and puncture & tear resistant. Recyclable and Eco-Friendly, it contains no halogens, plasticizers or VOC’s.